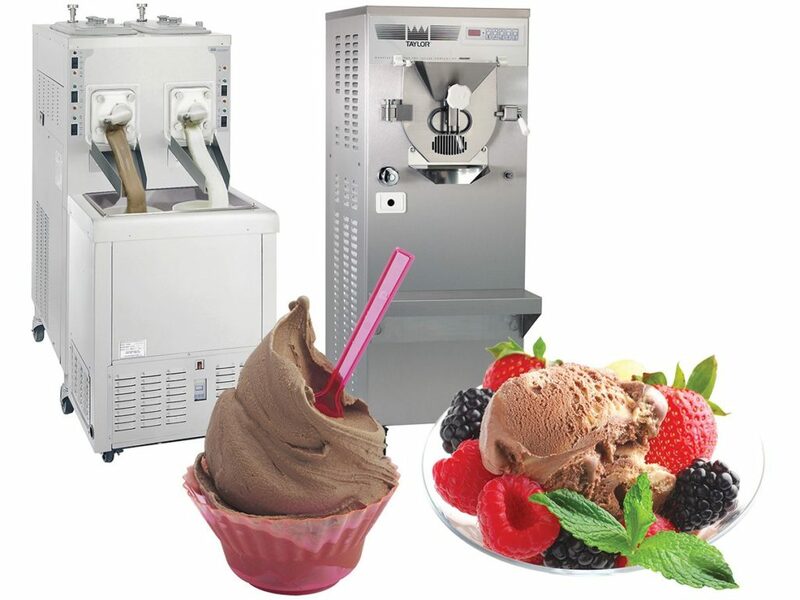 Taylor® Soft Serve Freezers and Yogurt Machines provide the most advanced technology in the industry. Featuring the fastest recovery time, the fewest parts for cleanup, and the lowest maintenance costs, our machines give you the most consistent product quality on the market today. Enjoy the richest, creamiest desserts in the world. 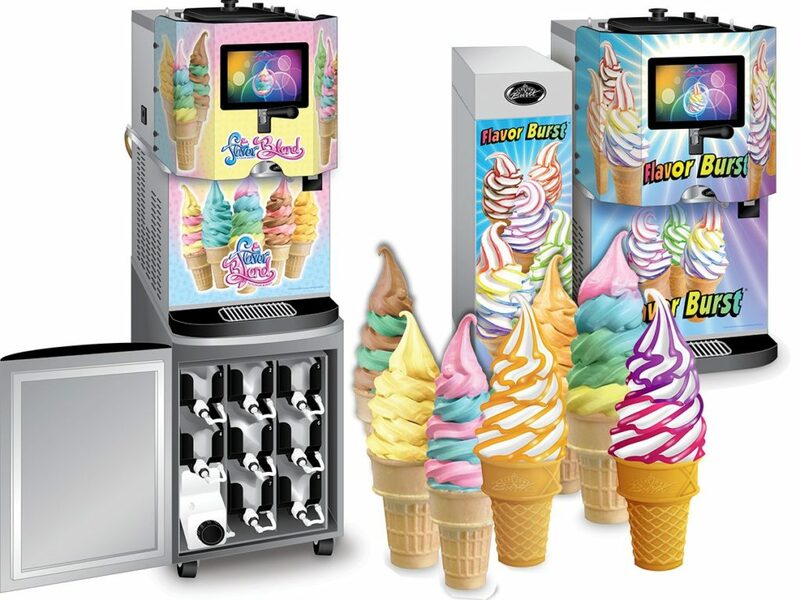 Establish a point of difference from all competitors with a Flavor Burst or Flavor Blend system with your Taylor® Soft Serve Machine. A branded Flavor Burst or Flavor Blend program can make your business complete with a full marketing program helping your team increase Soft Serve sales and profits, leaving your customers coming back for more! 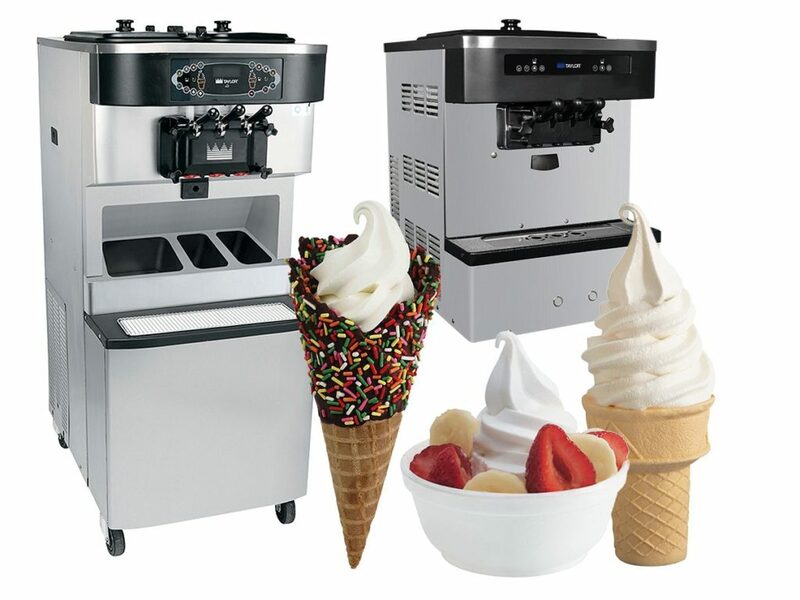 Develop your own menu of premium homemade ice cream, Italian ice and frozen custard with a Taylor® Batch Freezer & Taylor® Frozen Custard equipment. Provide signature products that compliment your existing service offerings. Save over 50% on food costs after purchasing these items finished, and we will offer full training, recipes, and support to create unique desserts to add to your business. 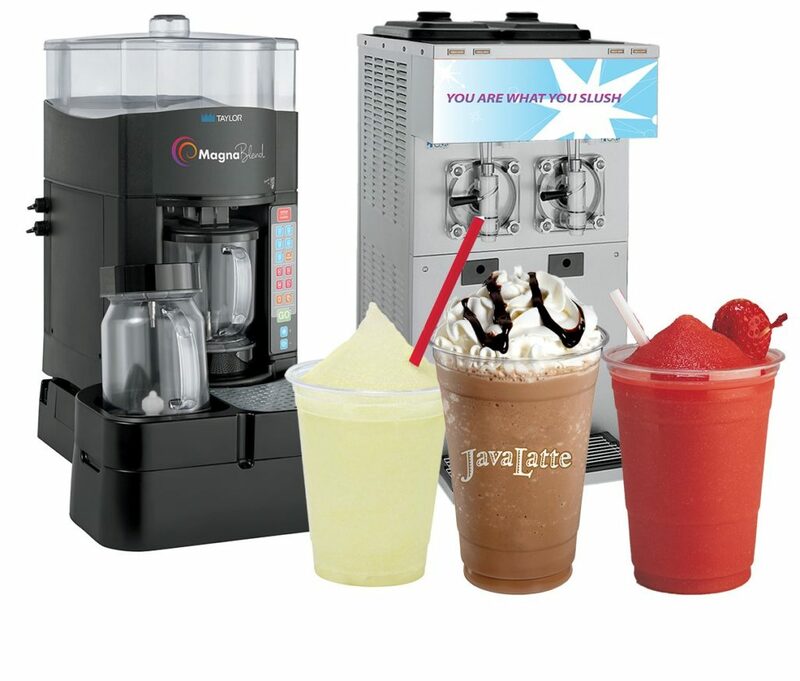 Frozen drinks made in a Taylor® Slush Freezer use overrun (air) to produce a light, fluffy slush, while the carbonation provides an effervescent taste that your customers will love. Frozen drinks made in a Taylor® Slush Freezer will give you a consistent product with smaller ice crystals to create a smoother, high quality finished drink. 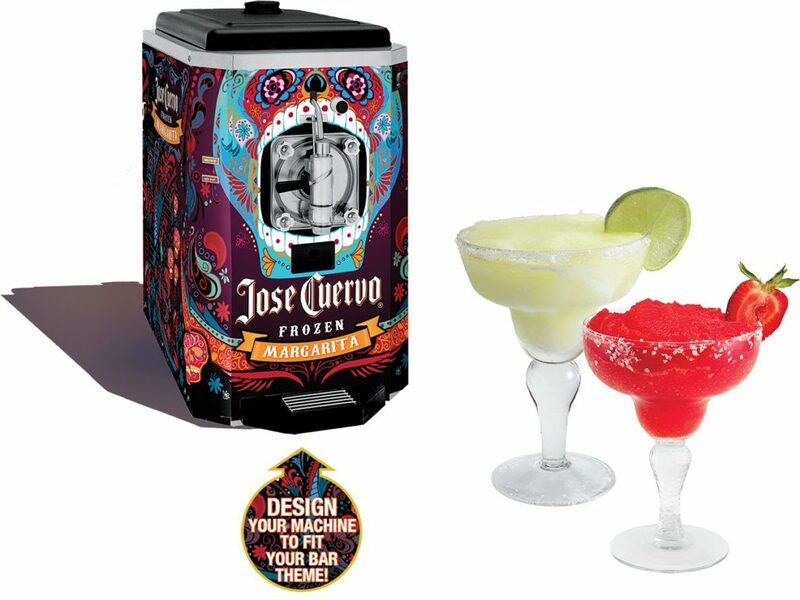 Go frozen and drive new sales with Taylor® Frozen Cocktail Equipment. Our equipment gives a consistent product, quality, and taste that will keep your patrons at the bar clamoring for more until last call. Customers love their equipment because controlled portions eliminate waste. Even more exciting, we can design your machine to fit your specific, custom bar theme! Taylor® Cool Chiller is a 9-flavor, frozen, carbonated beverage machine giving your customers the product, quality, and taste they want with easy-to-use, self-serve convenience. 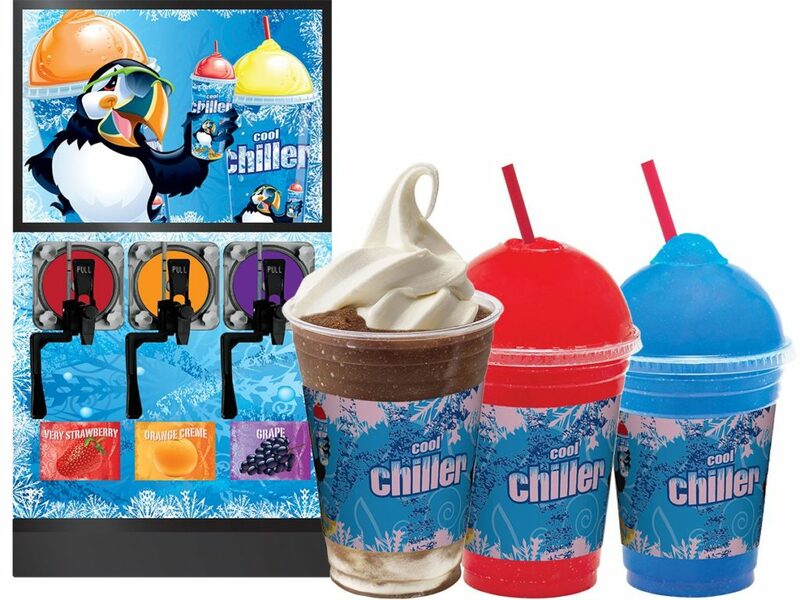 Customers simply choose their favorite flavor, preferred size, and the Cool Chiller does the rest – delivering an incredibly delicious treat that will delight all! 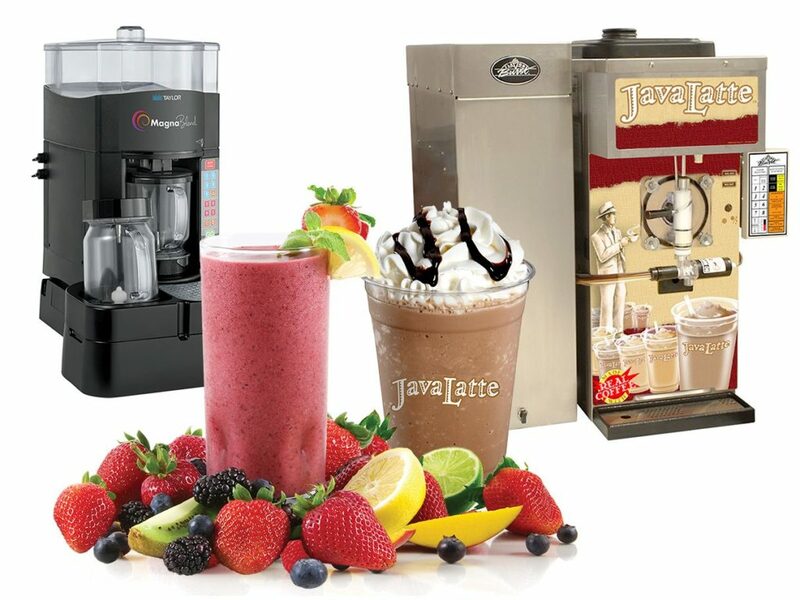 Whether you are looking for a mouthwatering, healthy smoothie or delicious, easy-to-drink frozen cappuccino pick-me-up, Taylor® Brand equipment has you covered. Not only will you have outstanding quality and taste for your customers, you will provide uncompromising consistency in comparison to your competitors. Having a vanilla day? Change that with a Taylor® Shake Freezer! Our freezers allow you to not only serve delicious flavors from your favorite milkshake mix, they also allow you to mix in fresh fruits, flavored syrups or candy to increase your offerings! 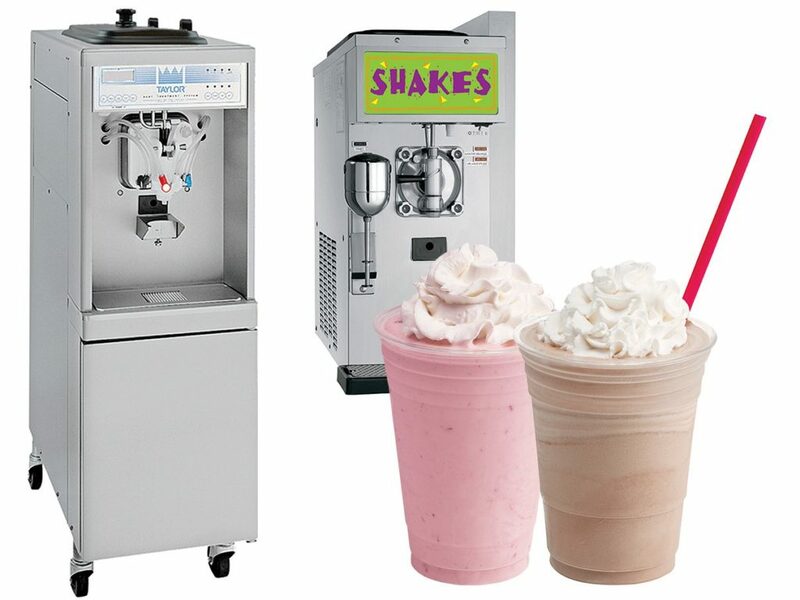 With the easy-to-use operation, endless flavor offerings and great taste, milkshakes have never been more fun! 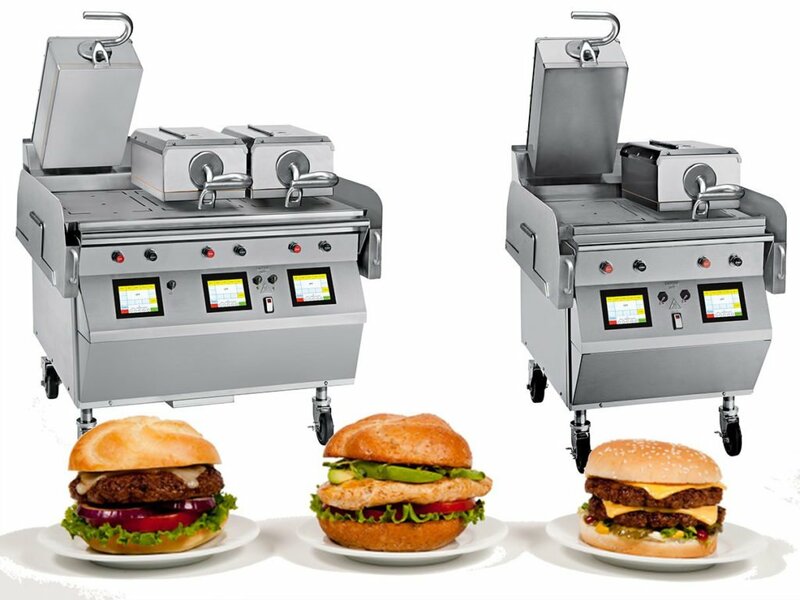 Offer your customers a complete cook-to-order menu concept with Taylor’s® Double Sided Grills. Taylor’s two-sided cooking process assures food safety by programming the proper time and temperatures for up to 9 menu items. Cooking both sides of the food at the same time shortens the cook time up to two-thirds, all while, minimizing waste. © 2018 Taylor Products Inc. All rights reserved.